I'm Gav from Cheshire. Just recently joined the GTI-R family and actually my first Nissan! 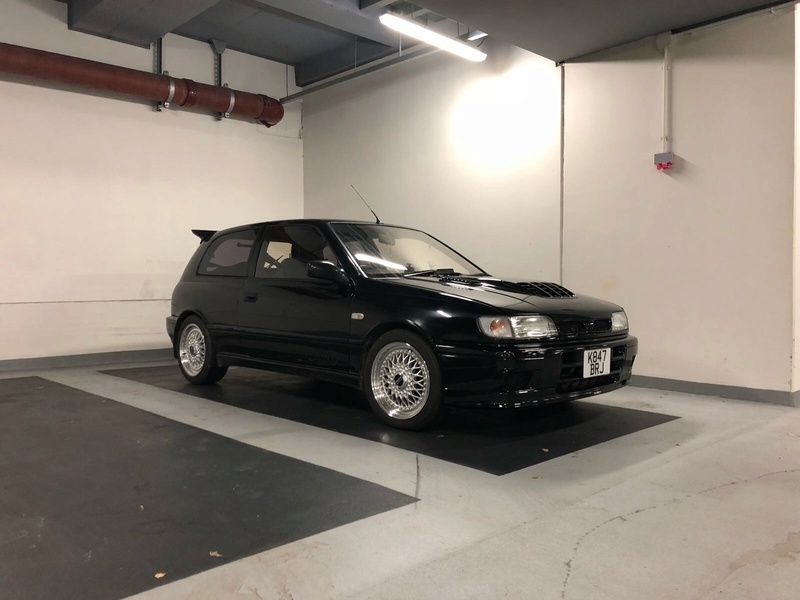 I've wanted a GTI-R for quite sometime but have been playing with Subaru's, already own a JDM Legacy GTB twin turbo, JDM Legacy GT twin scroll, JDM Forester st/b. 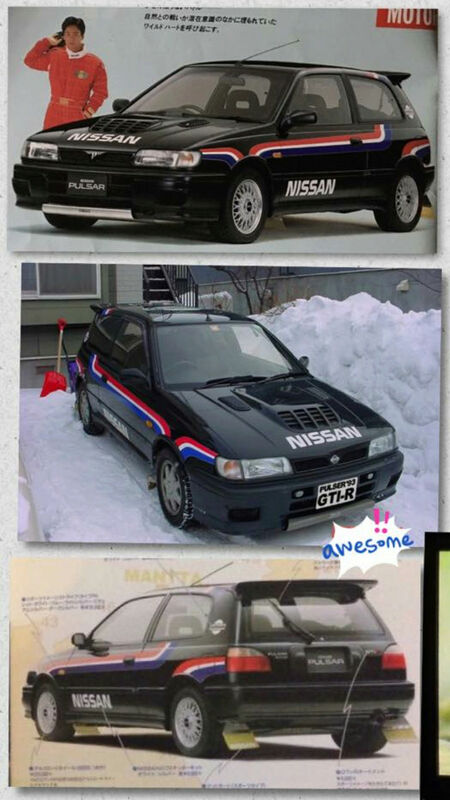 Also the miss' has a Civic Type-R. Two 205 GTi's are also awaiting my attention. Sounds good car wheels are not to my taste but everyone has there style. Looks like a good clean R you've got yourself there. I guess the wheels are marmite...I actually quite like the look of them personally! We used to have a (Bob Rawle) mapped GTB E-tune twin turbo running 347bhp as the family bus a number of years ago. The thing was pretty dour until the second turbo kicked in and unleashed the fury. My son loved it! Welcome to the forum Gav.... have a browse around any questions feel free to ask no matter how trivial or technical we will do our best to answer what you need . What a nice welcome, cheers guys! 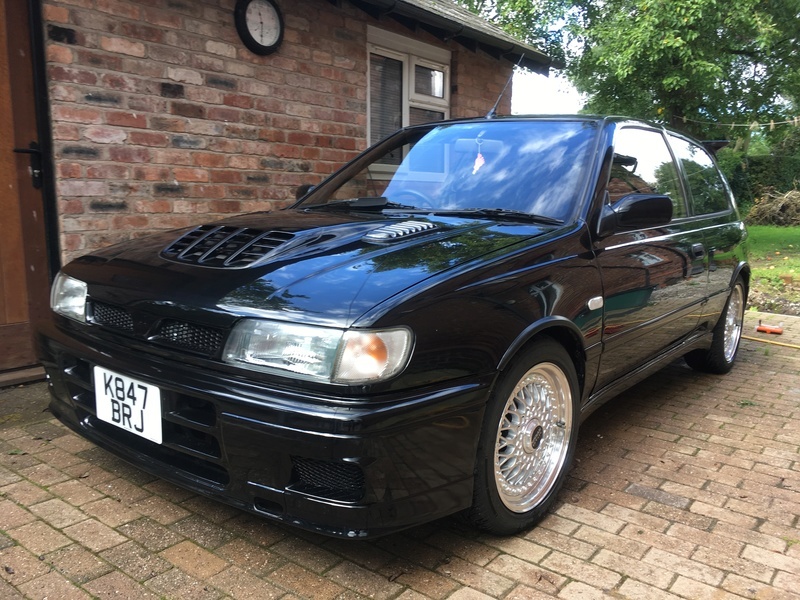 I'll certainly be sticking around for a while and I'm certain I'll need plenty of advise, first thing would be on a stealthy front mount, without cutting the bumper. I think the BBS wheels are more 80's rather than 90's, that's probably the main issue for me. Hi welcome, seen this car somewhere before. The wheels do look a bit dated or VW, but look like the wheels that were a Motorsport option.